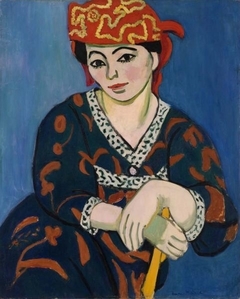 53 K Artworks have been viewed 53,696 times. 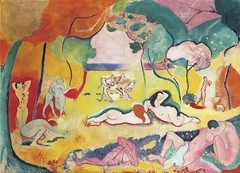 94 Artworks have been added to favourites 94 times. 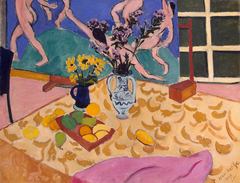 Henri-Émile-Benoît Matisse ( 31 December 1869 – 3 November 1954) was a French artist, known for his use of colour and his fluid and original draughtsmanship. 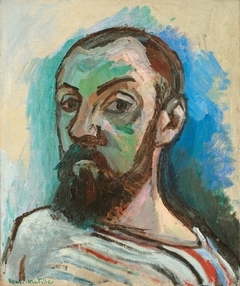 He was a draughtsman, printmaker, and sculptor, but is known primarily as a painter. 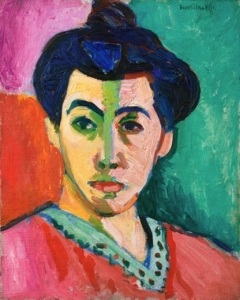 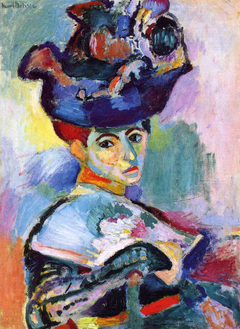 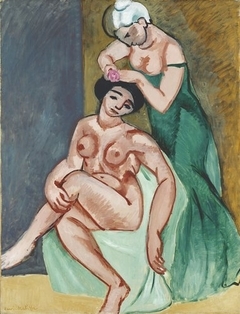 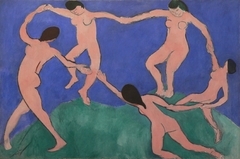 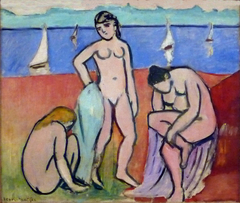 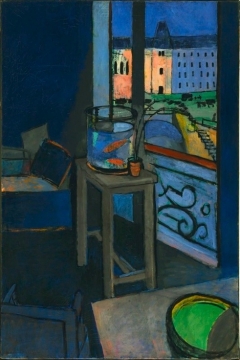 Matisse is commonly regarded, along with Pablo Picasso and Marcel Duchamp, as one of the three artists who helped to define the revolutionary developments in the plastic arts in the opening decades of the twentieth century, responsible for significant developments in painting and sculpture. 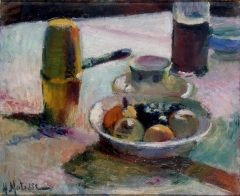 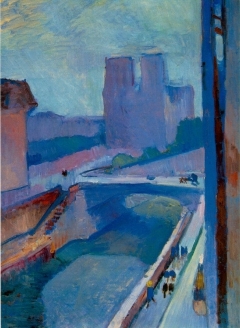 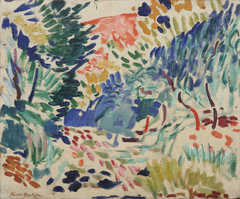 Although he was initially labelled a Fauve (wild beast), by the 1920s he was increasingly hailed as an upholder of the classical tradition in French painting.